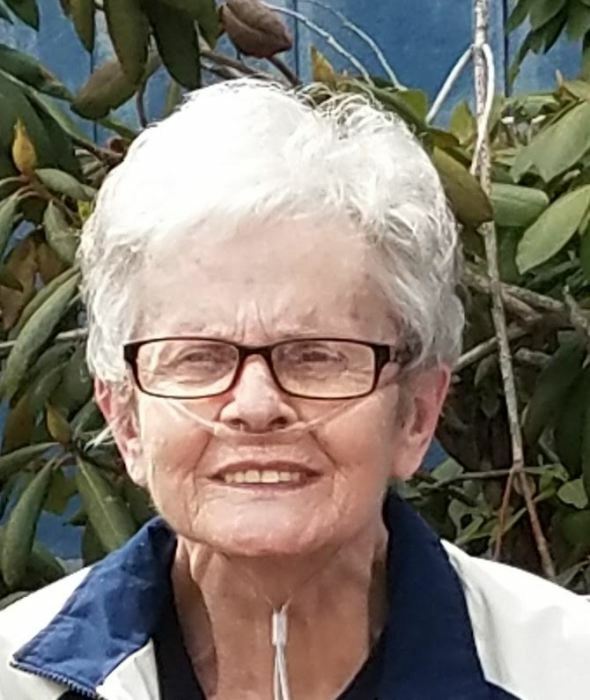 Obituary for Maureen (Boucher) Fagnant | Brown Funeral Homes, Inc.
Maureen Fagnant, 71, of North Smithfield, RI passed away on February 9, 2019, at the Hope Hospice Palliative Care in Providence, RI. She was the wife of the late Camille "Cam" Fagnant, Born in Woonsocket, daughter of the late Victor & Winifred (Hughes) Boucher. She was preceded in death by her brother, Kevin Boucher. Maureen worked as a quality control manager for G Tech. She enjoyed square dancing for many years with Shanty Towners. She is survived by her daughter, Dawn Fisante and her wife Laura of Attleboro, MA, grandchildren, Nathaniel, Jonathan, Jacqueline, Samantha and Cassandra sister-in-laws, Rachel Kennedy and Lorraine Boucher, nieces, Christine O'Donnell and her husband Shawn, Kara Castonguay and her husband, Edward, Kelly Fussman and her husband, Phillip, and nephew, Kasey and his wife Kayla. She leaves her faithful dog Fiona. Her funeral will be held Thursday at 8 am from the Keene-Brown Funeral Home, 445 Greenville Rd., North Smithfield with a Mass of Christian Burial at 9 am in St. John's Church, Church St., Slatersville. Burial will follow in St. Jean the Baptiste Cemetery in Bellingham, MA. Calling hours will be held Wednesday from 4-7 pm.